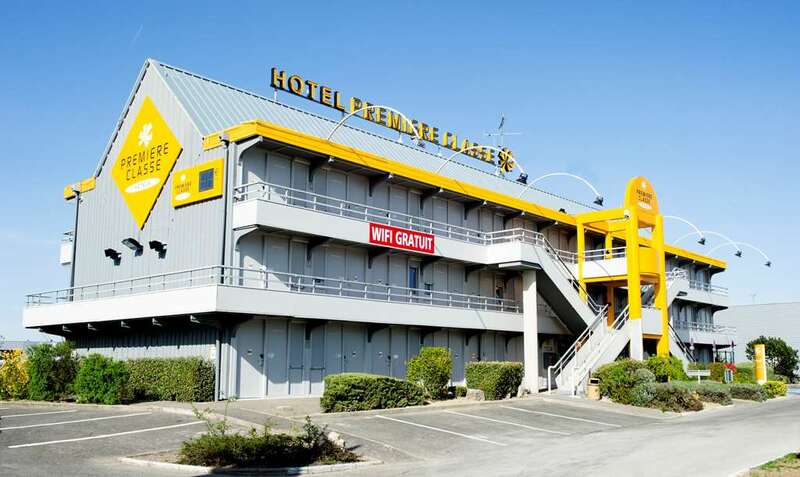 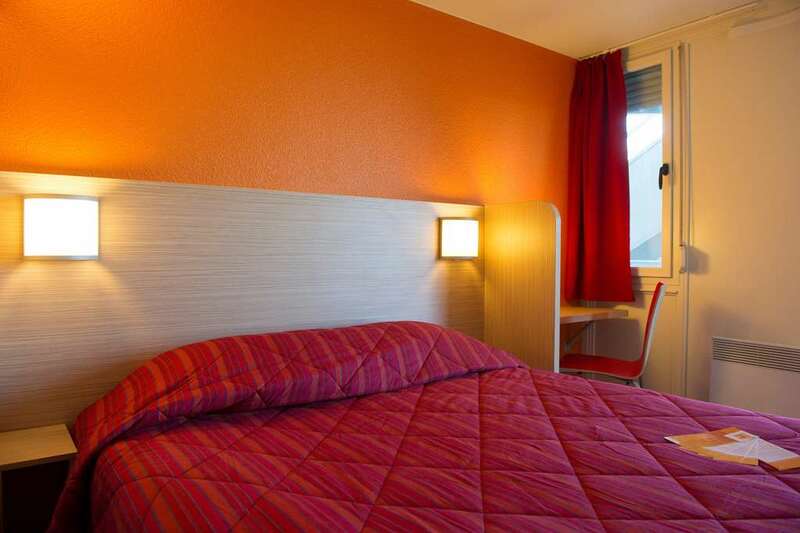 Are you looking for a room at the best rate in Orléans? 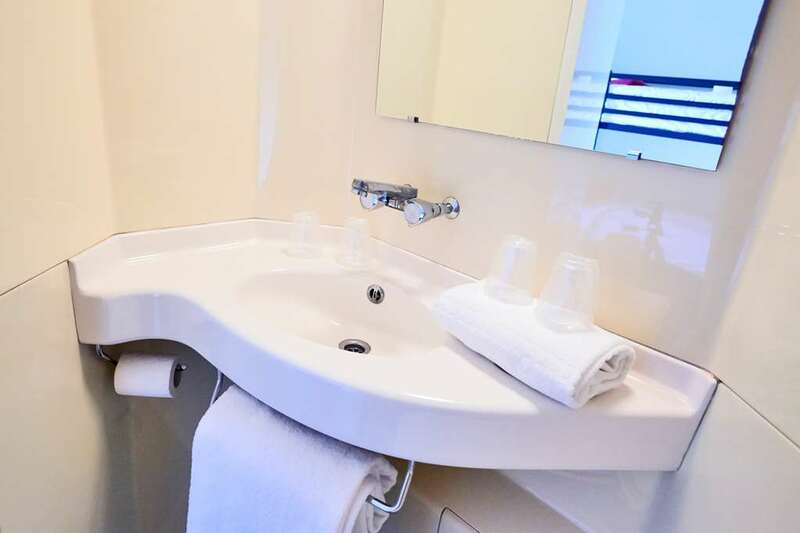 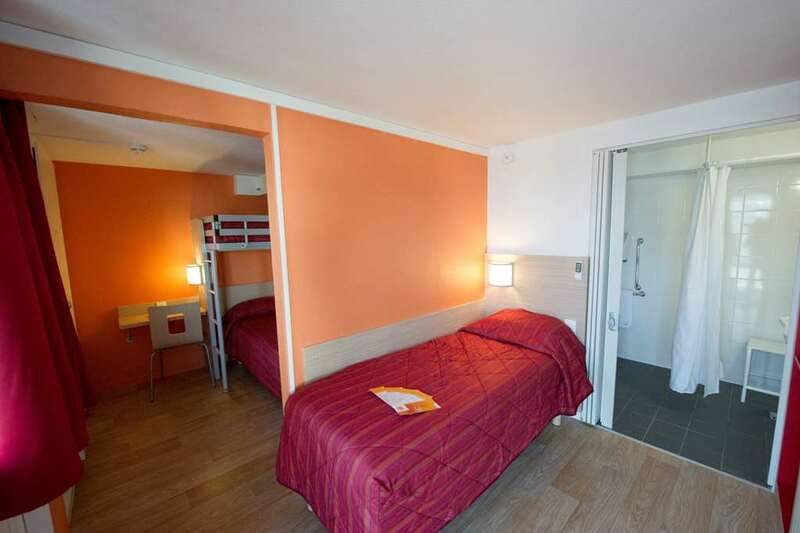 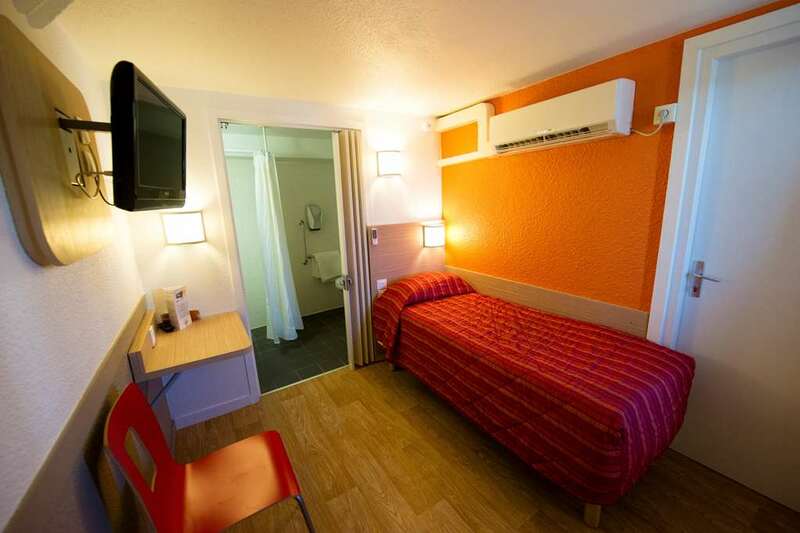 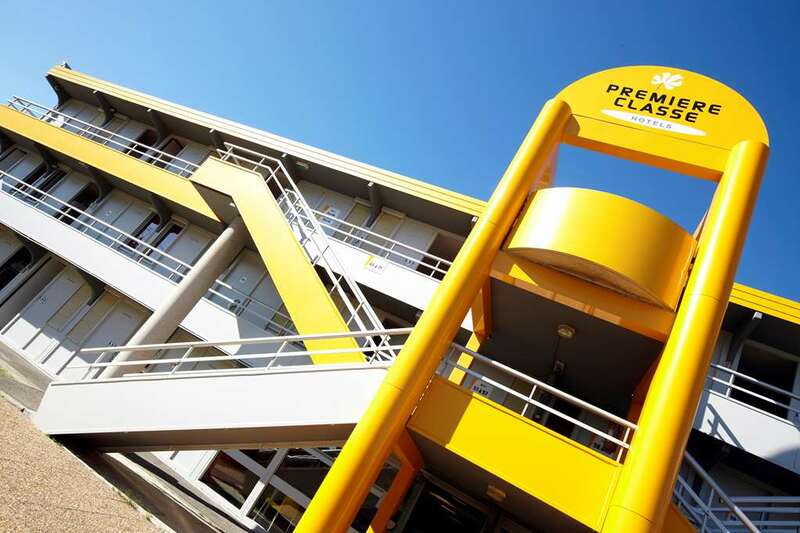 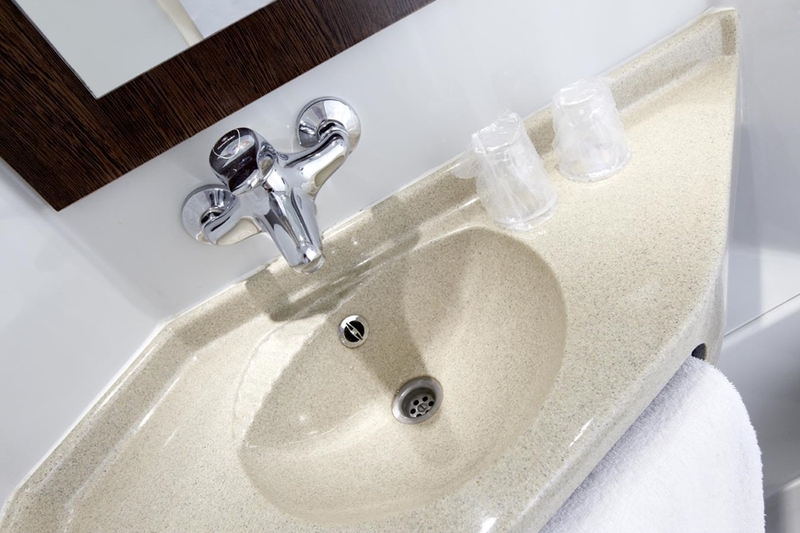 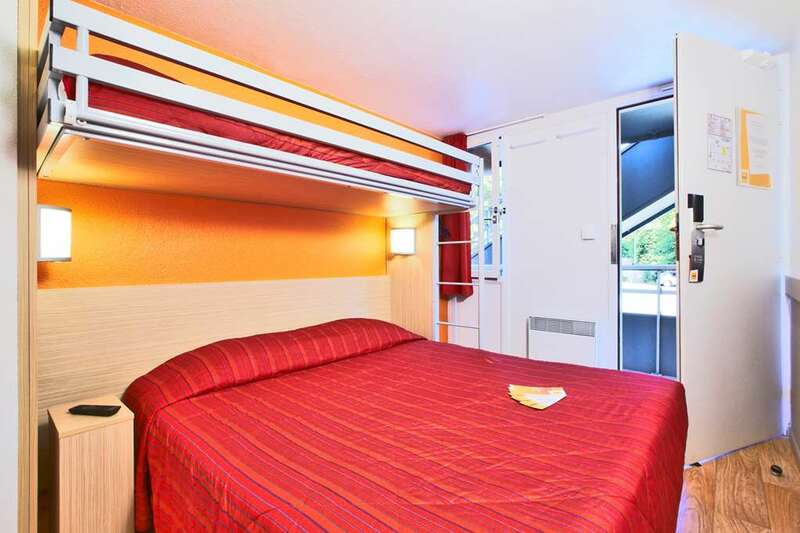 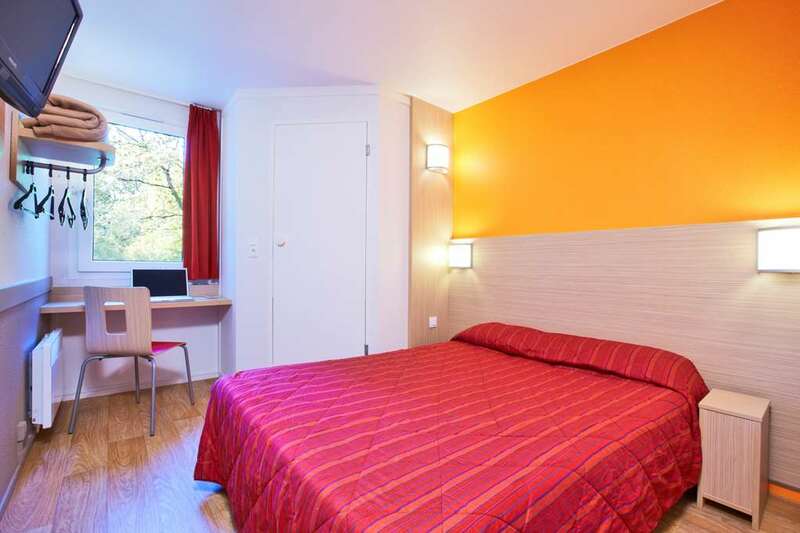 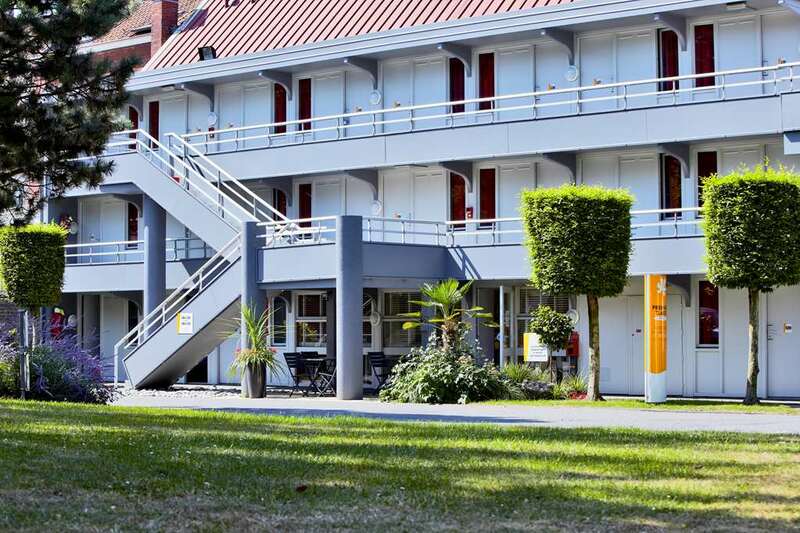 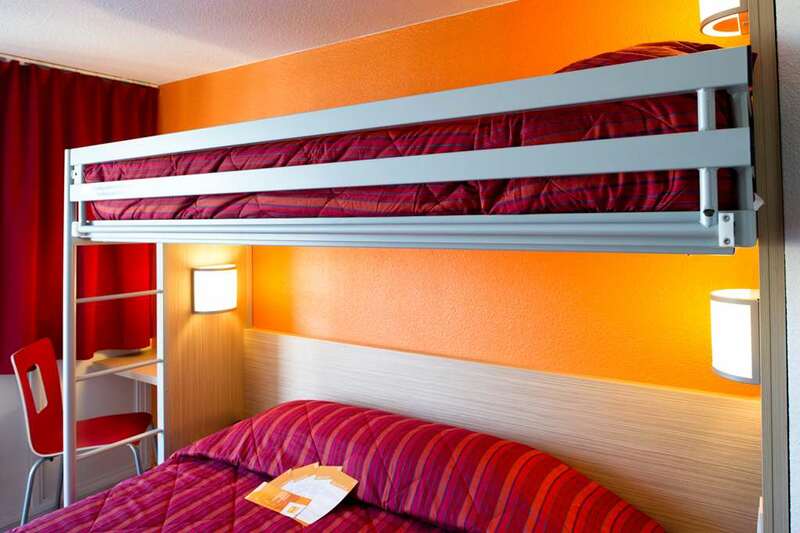 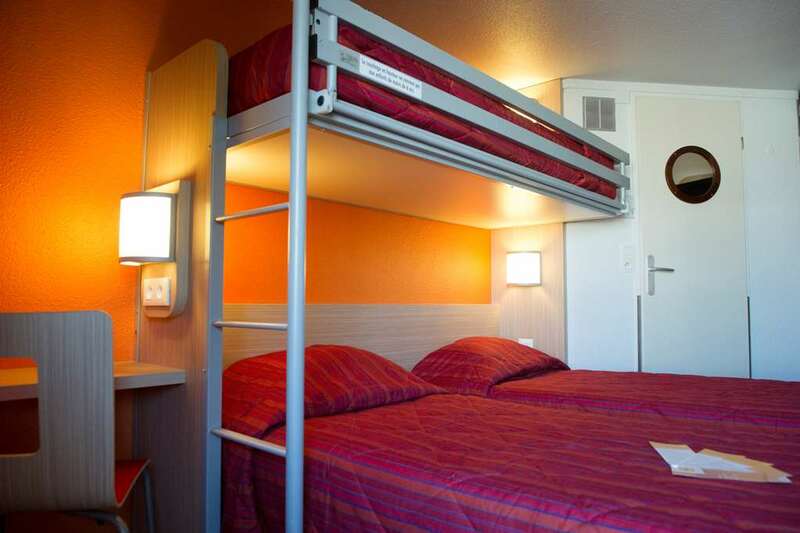 Enjoy excellent stays at affordable prices at the Première Classe Orléans South - Olivet - Zénith Hotel. 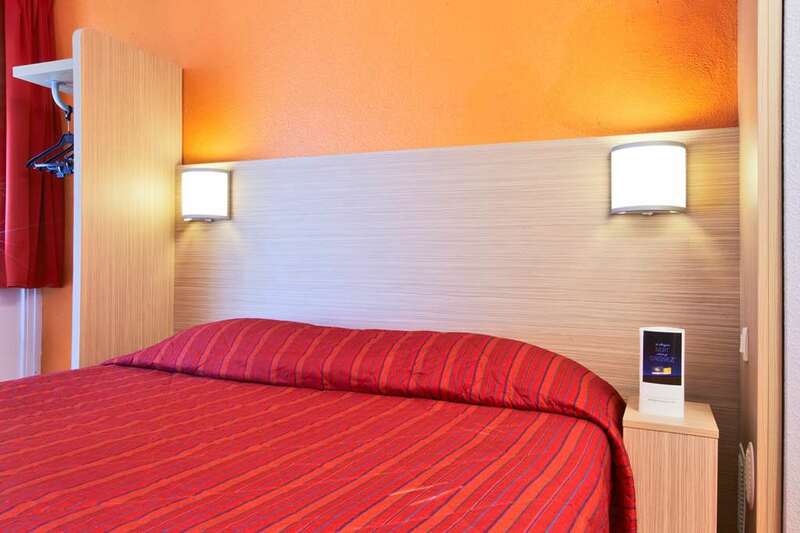 Book now and discover the best discounts available on our official website! 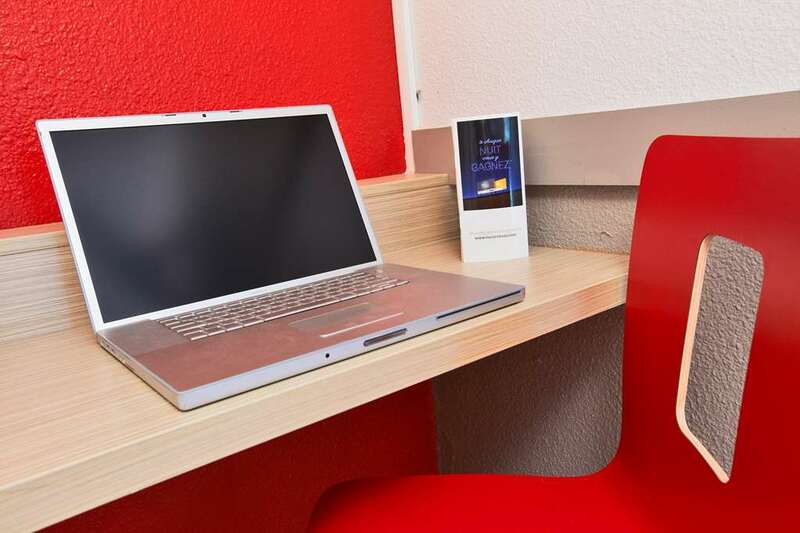 Book directly on your mobile via the HotelForYou app (iOS, Android and Blackberry). 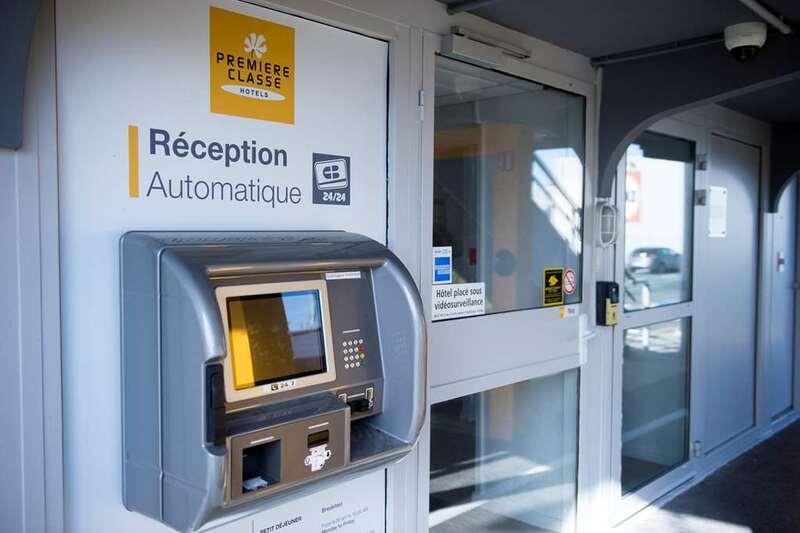 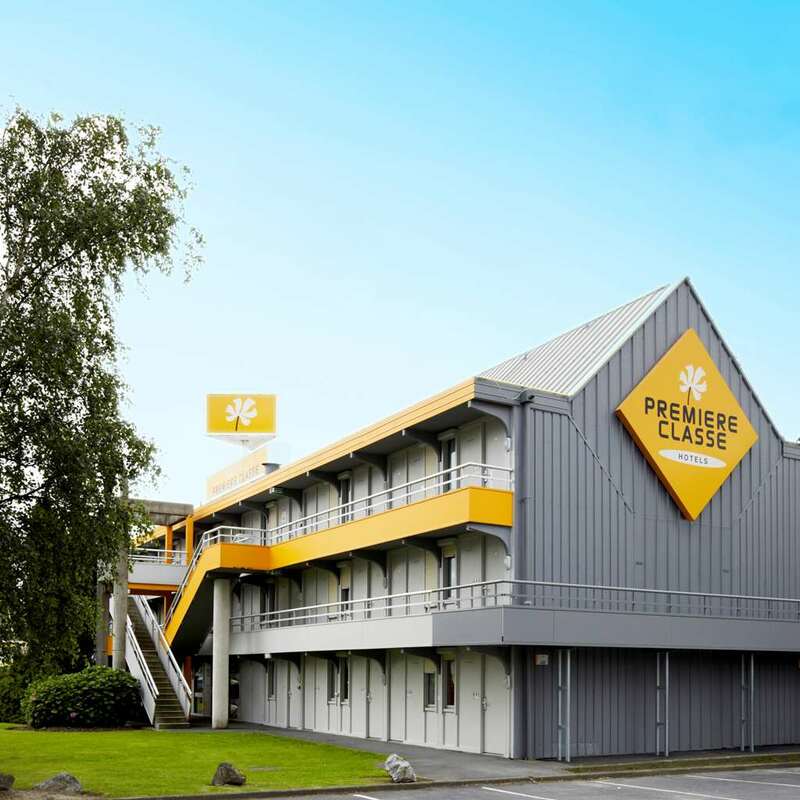 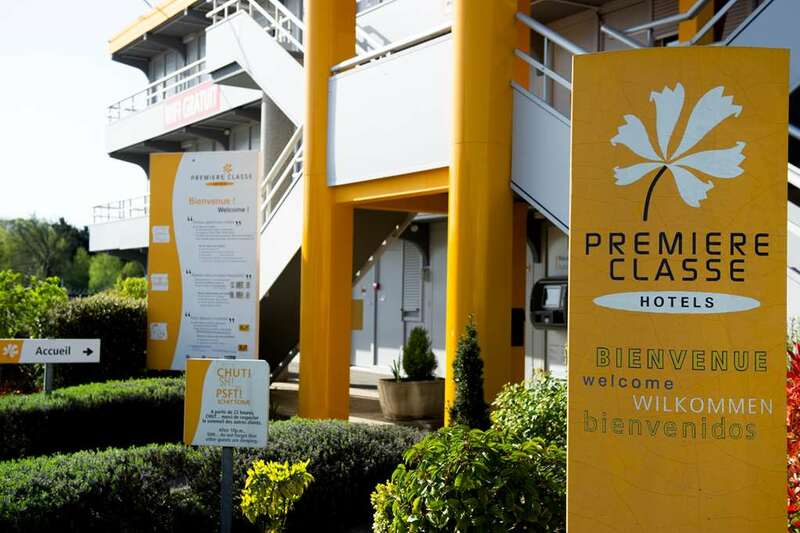 Find all the Première Classe Hotels in Orléans.